New Jersey Junior Thespians is a non-profit organization. It is a chapter of the Educational Theatre Association which sponsors the International Thespian Society (ITS). It is our mission to promote, strengthen, and advocate for theatre arts education in New Jersey middle schools. ​We offer a community for middle school theatre educators and student Thespians to learn, share, and celebrate theatre. 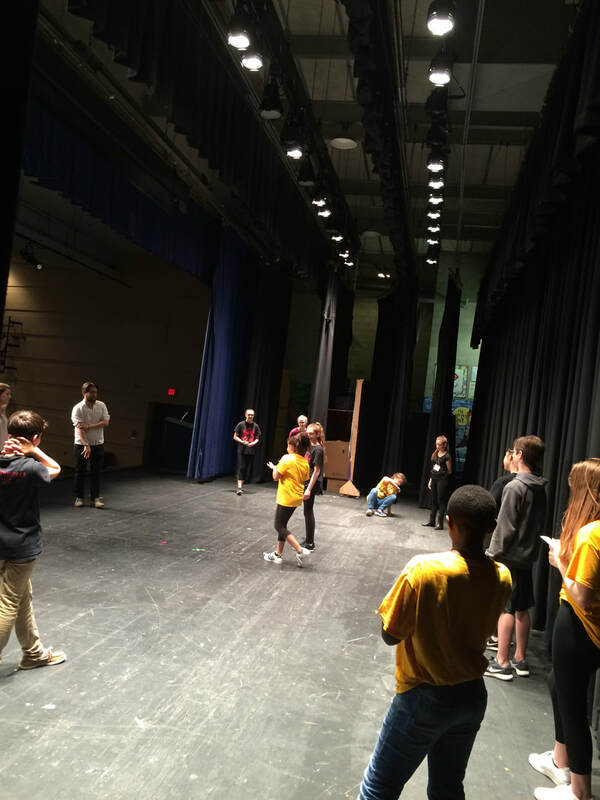 WHY: Because Theatre in Our Schools is Important! Check out April's State Board Blog in honor of National Recycling Month: "How Green Is Your Theatre?" Don't forget to bring your forms to the festival. WANT TO RECEIVE FESTIVAL UPDATES?